Just came across this inspiring photo of a physically challenged man in NYSC orientation camp, Abia State. Never allow your condition stop you from doing the things you want to do or the things u are passionate about. God be with you always so your dreams will come through. 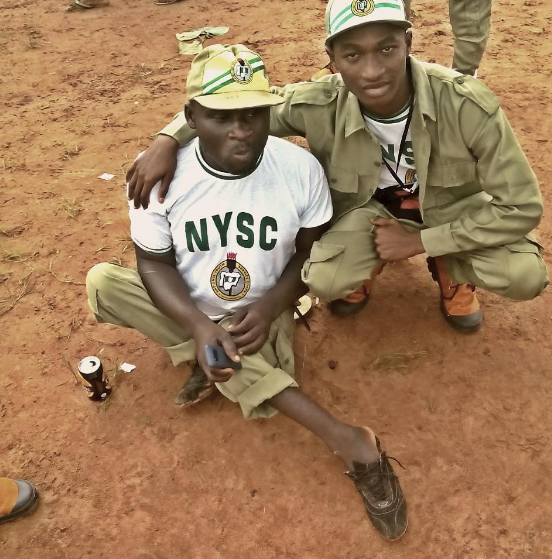 0 Response to "Inspiring Photos Of A Physically Challenged Man In NYSC Camp"